I don’t know about you, but the past few months have been crazy busy- wrapping up wedding season, then straight into holiday mini-sessions, and then finished off the year with the holiday crazies. But this quiet January schedule coupled with a few rainy days indoors has allowed me to finally catch up on blogging some of the many wonderful weddings I had the privilege of photographing last year. 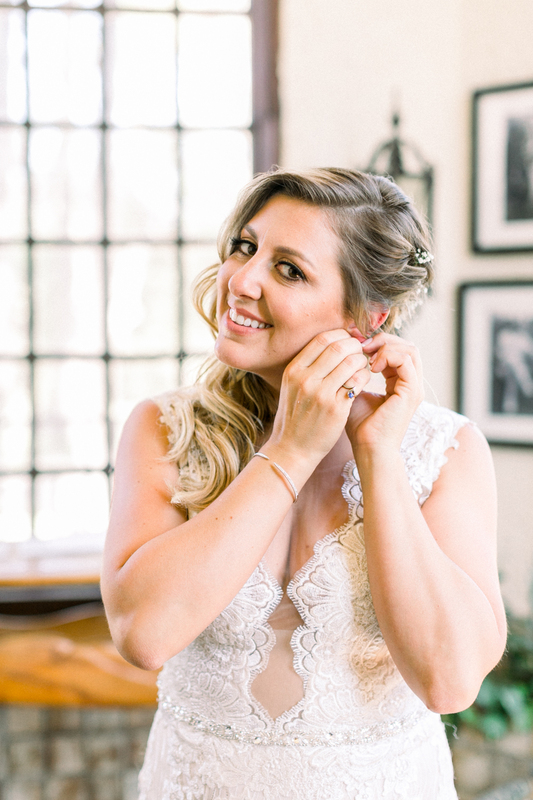 Up first… Chris & Aimee’s romantic wedding at the Muckenthaler Mansion in Fullerton, Ca! From the bride: We met online and our first date was at a cute little gelato shop in Long Beach. My roommate talked me into going to meet Chris, as I was having second thoughts about first dates and hadn’t had much luck with online dating! From there, Chris left to return to Indiana for a month, but phone and facetime conversations allowed us to build up our “getting to know each other” stage and both of us looked forward to our second date even more! We were together for a little over four years prior to Chris proposing. We have travelled throughout the US, Ireland, and Europe together throughout our relationship. I begged him for a puppy almost every day, so he finally caved in and we adopted our puppy Reese about a month prior to proposing. This increased our commitment to be puppy parents together and look forward to more serious things to come over the next few months. 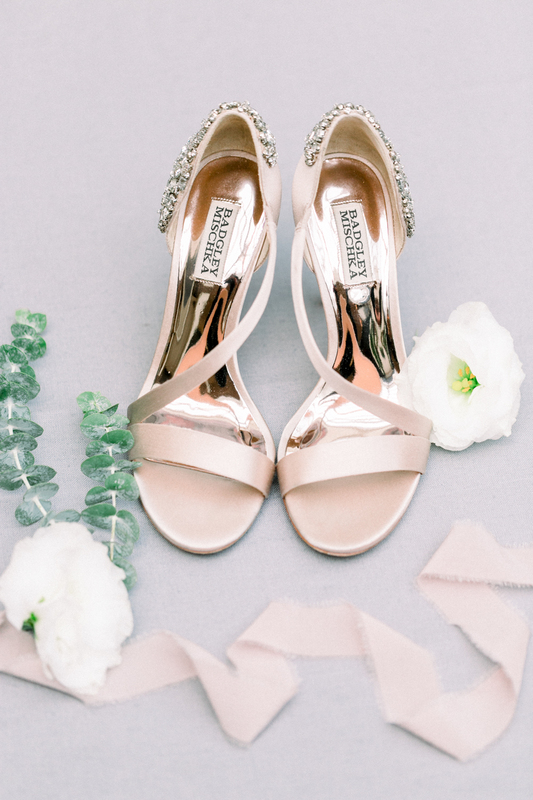 From the bride: I was having a very stressful week and was extremely busy with work. We were taking our puppy to training classes and being an obsessive dog parent, I didn’t want to miss any. Despite having a million things to do and pending packing as we were leaving to go to Indiana to visit his family for Thanksgiving, I travelled to his apartment and we took Reese to class. Upon return, we ate a quick dinner and I was getting ready to leave to finish packing and getting ready for work the next day. Chris surprised me on one knee in his kitchen and used the opportunity to relieve my stress and cheer me up. The best thing was getting to tell his family in person when we got to see them over the next few days! From the bride: After much deliberation on where to get married, we chose California because this is where we have called home for the past 10 years. It was a difficult decision knowing that some of our family would not be able to travel; however, we really wanted to make it a special occasion which showcased some of our loves in CA to our friends and family. My one request was to have farm tables to pull things back to my rustic Pennsylvania roots. Chris’ priority was to have a great DJ. How did you decide on the Muckenthaler Mansion as your wedding venue? From the bride: We wanted our friends and family to have an unforgettable venue to celebrate with us. Something that really was able to portray some of our favorite things about living in Southern California, and a place that set it apart from our typical midwest church wedding. We loved the outdoor space at the Muckenthaler Mansion and enjoyed that we could minimize travel for our guests, but that the ceremony, cocktail hour, and reception each could have a different feel. I couldn’t have asked for a more perfect wedding venue. From the bride: Our ceremony was my favorite thing about our wedding. It was amazing to have my best friend and one of the people who knows our relationship best officiate for us. It also allowed me to get lost in the moment of actually recognizing some of my favorite attributes about Chris and look forward to our future together! From the bride: My favorite thing about Chris is his loyalty. I have never questioned his intentions even amidst arguments, differing opinions, or decreased communication. From the groom: My favorite thing about Aimee is that she always leaves me little notes and surprises to let me know that she is thinking about me and loves me. From the bride: My advice is to choose 1-3 priorities for your wedding day when you are in the initial planning phases. What is most important to you or your husband? It was hard to narrow down, but we were able to pick a top 3. This allowed me to make compromises (mostly due to cost) on those items or vendors that were lower on my priority list, but still feel like I was getting my perfect day. It also allowed me to not feel guilty on spending a little bit more to make our two 2-3 priorities a reality, and not feeling like I was giving in on every aspect of our dream wedding in order to save money. All photos captured by Orange County Wedding Photographer Lovisa Photo. If you liked this Muckenthaler Mansion wedding, you may also be interested in this wedding at the Walnut Grove as well as this Calamigos Ranch wedding!